Client’s 3rd floor Roof Deck (Patio) Leaked into kitchen behind cabinets and into laundry area. In January 2014 a Florida Carrier paid $0 stating the loss was less than the deductible. Florida’s Best Public Adjusters estimated damages to be > $30,000.00 Carrier was sued for payment. 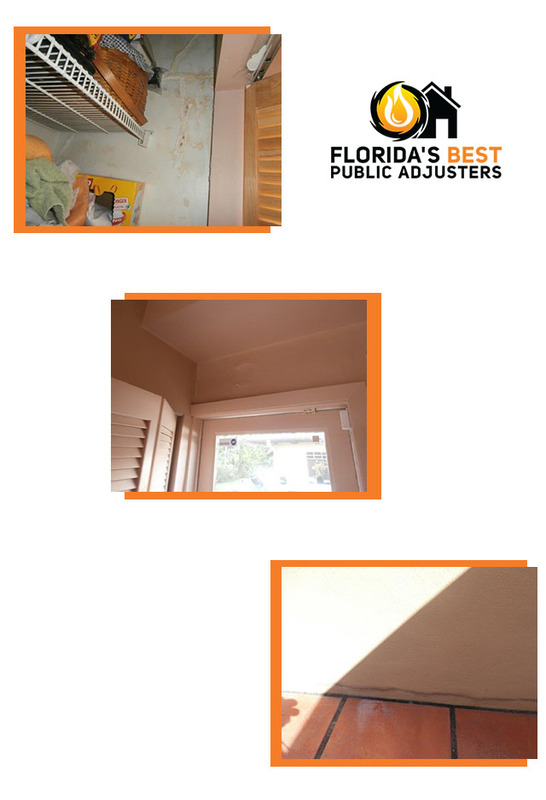 Florida’s Best Public Adjuster Secured Client $31,250.00 plus legal expenses.